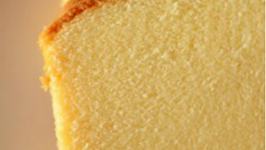 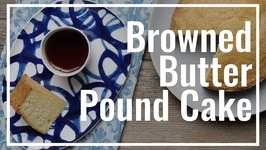 Pound cake What can we say? 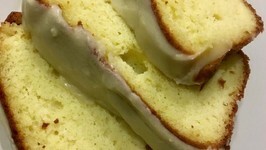 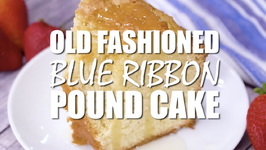 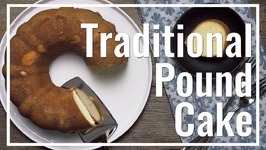 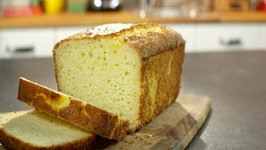 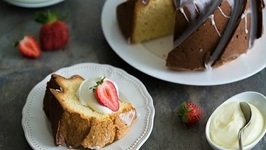 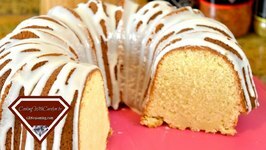 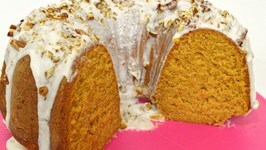 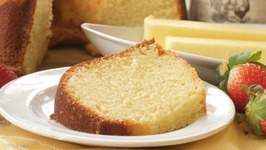 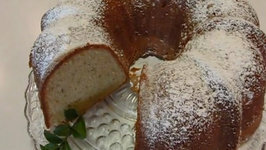 Most pound cake recipes stray very far from the true traditional origins of this style of cake. 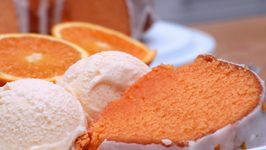 They add milk, cream, sour cream, or any number of ingredients meant to soften of moisten the end result. 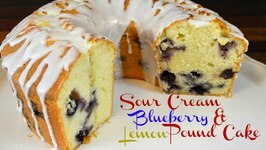 We push all of that aside here and go for the original 4 ingredients - but we reduce the amounts by half we dont really need nearly 4 pounds of finished cake. 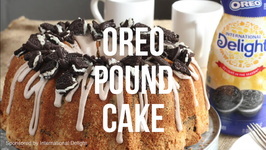 But if you do then just double the amounts, or you could make it smaller by halving the amounts. 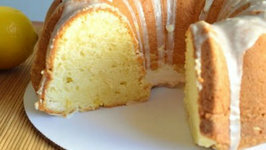 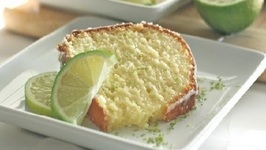 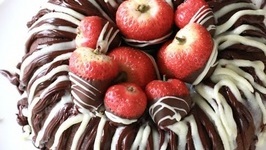 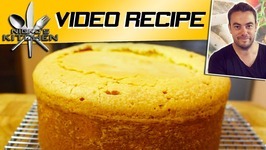 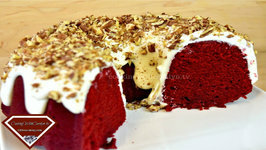 Its a very versatile cake! 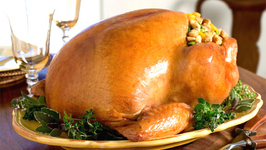 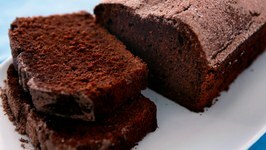 The end result is something thats dense, rich and moist - just dont over-bake.